Are you struggling with low self esteem and feel that the traditional self help advice is not working for you? Then download this FREE book today to learn an evidence-based approach to how to have a healthy self esteem. 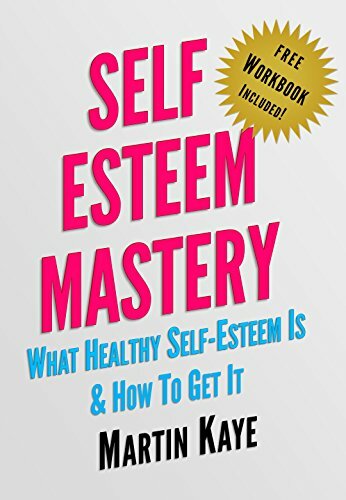 In this book Martin Kaye explains the science and research behind self esteem, and why much of the advice out there on this topic is either incorrect, or even counter-productive. For example, did you know that saying positive affirmations to yourself in the mirror may have negative effects on your self esteem? In addition Martin Kaye introduces you to a complete system designed specifically to build self esteem while avoiding all the traps. To help you put this system into practice a self esteem workbook comes as a companion to this book. Are you ready for your journey towards Self Esteem Mastery? Scroll up and get your hands on this FREE book now!